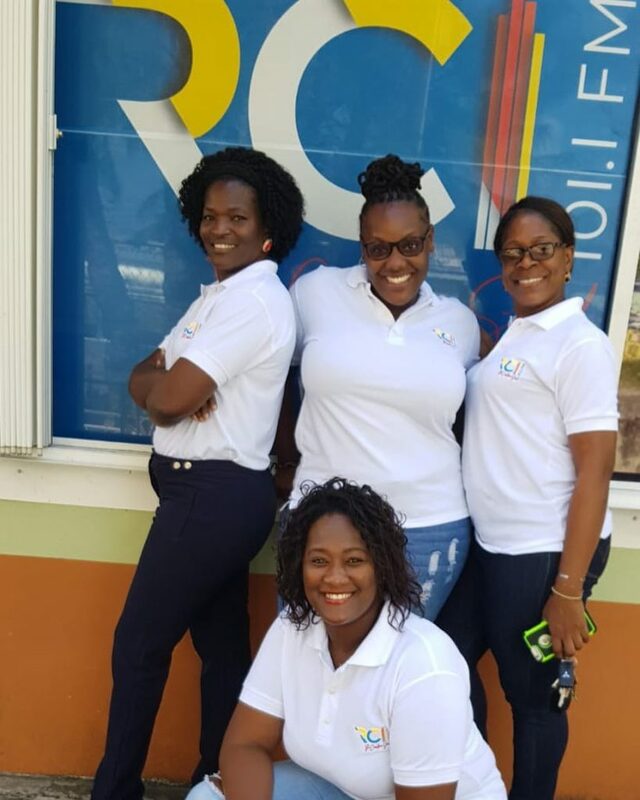 Radio Caribbean International has a history of serving audiences in St. Lucia and the Caribbean. 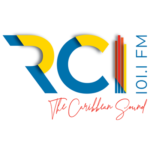 From its inception in 1961 in the pioneering days of commercial radio in the region, RCI has always been able to meet the demands and needs of advertisers and satisfy our listeners at the same time. Our primary audience is spread almost equally between men and women, 20-34 years. However, the station is well renowned as having the most diverse listenership in Saint Lucia. Rates change depending on a variety of factors. The Best thing to do is to contact our Sales Department for more information. 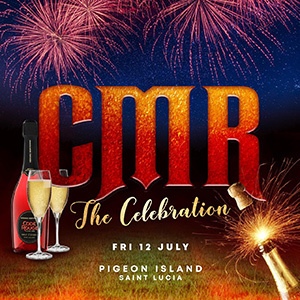 Call: Liza or Juanita at 452-2636 or email sales@rcistlucia.com. Volume discounts are offered on amount of money spent and the saturation of daily spots. RCI has a deal for you and your business and we guarantee that our rates will be most competitive. If you want the best rate, you can always bring us a signed/stamped invoice from a competing local radio station and we will work out a deal to beat that price!